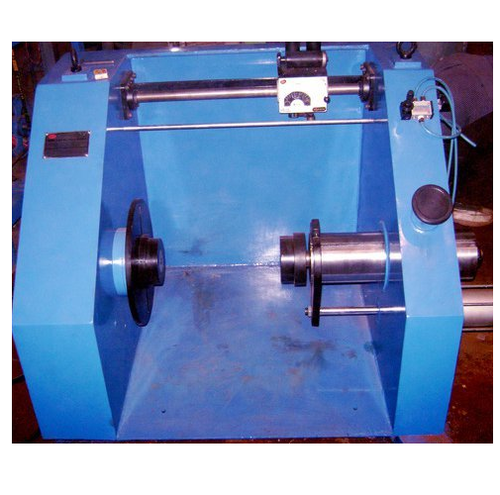 Our range of Cable Laying Machines are manufactured using the advanced technology and premium quality raw material. We offer Cable Laying Machines highly efficient machines at negligible prices and are available in varied sizes, shapes and dimensions to meet the diverse requirements of our clients. Our team also keep a strict eye on every individual machine to deliver unmatched quality for maximum client satisfaction. 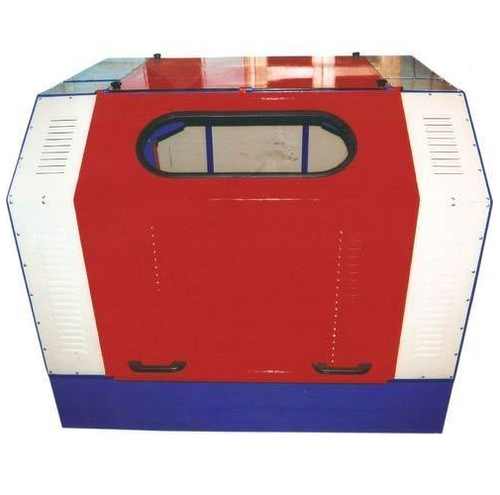 We offer a wide range of Cable Laying Machine which are effectively used as construction tools for erecting electric circuits of high pressure, over head electric transmission and laying under ground electrical cables. This machine is suitable for heavy-lifting and dragging needed for wire erection. We offer a wide range of premium quality Take Up Spool Machine or 630mm spool pneumatic Take up. Our qualitative range complies with the most stringent quality parameters prevalent in the industry. We offer an integrated range of High-Speed Bunching Machine, Wire Bunching Machines and Cable Bunching Machines that have the capability of high-speed production of less stressed bunches. 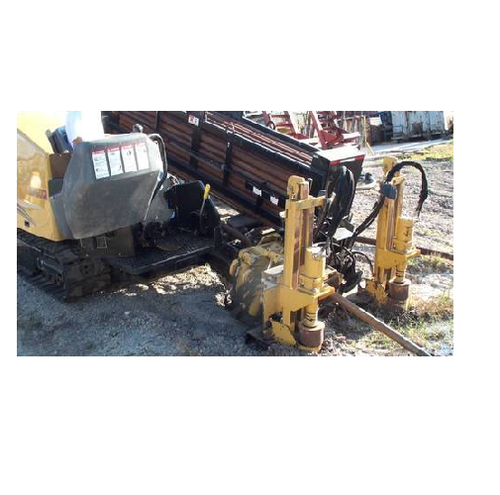 Looking for “Cable Laying Machines”?